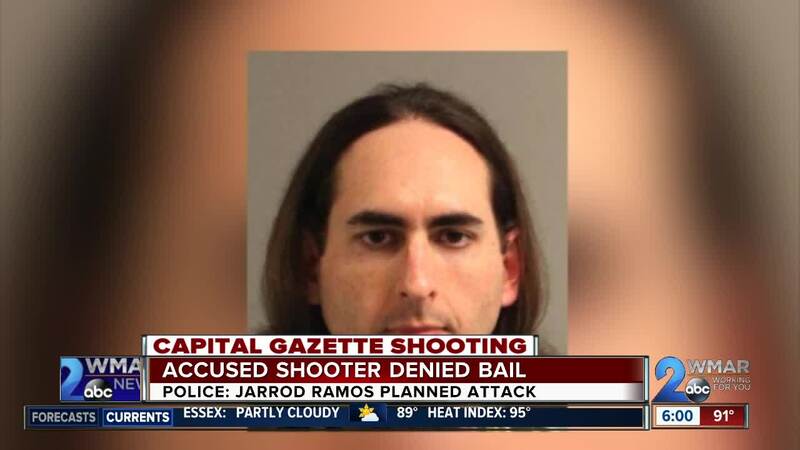 Prosecutors announced the Capital Gazette shooter had planned his attack and barricaded the back doors shut, so when people tried to escape, he shot them. Police say Jarrod Ramos walked into the local newspaper building with a shotgun, killed five people, and injured two. Gerald Fischman, Robert Hiaasen, John McNamara, Rebecca Smith, and Wendi Winters all lost their lives while at work. 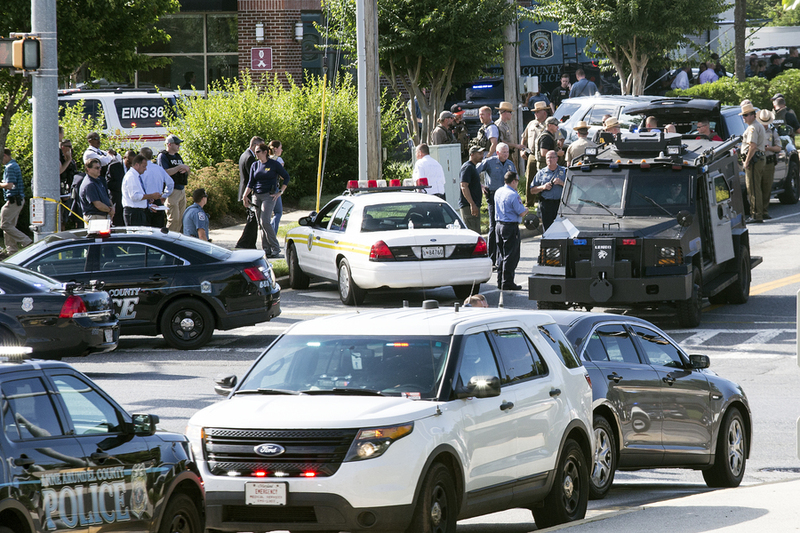 Police announced the Capital Gazette employees who were injured are Rachel Pacella and Janel Cooley. “Most of the people who work at the Capital Gazette work with us daily, weekly,” explained Anne Arundel County Police Chief Timothy Altomare. During a press conference Friday afternoon, Altomare thanked all of the help they got from their fellow law enforcement officers, saying that over 300 officers were there to help during the shooting and in the investigation that followed. Altomare explained how the shooter had a past with the newspaper, including past harassment charges, but he would not mention his name. "It doesn't serve us to talk about him one more second," Altomare said. Altomare continued to say that police completed a search warrant on the shooter's house. There they found evidence showing the origination of planning of the event. He would not explain what that exactly meant or any additional details, but he did say that he was there to kill as many people as he could. Also released on Friday was that the shooter bought his pump-action shotgun legally one year ago. The shooter had a bail hearing on Friday and is being charged with five counts of first-degree murder. The State's Attorney, Wes Adams, said he will be held without bail. Adams continued to say the shooter had barricaded the back door and when one person tried to escape through it, they were shot. Adams was not able to explain much more, saying that he could not discuss the pending nature of the investigation or the specific pieces of evidence. The next steps in the case will be either a preliminary hearing or bring him out to a grand jury in the next 30 days.